If you’d have to pick one enduring trait to describe the 21st century, then most would agree that it would broadly be the emergence of a world order underpinned by aspirational sensibilities. So, you’re no different if you’ve been thinking about chucking your old home and buying a condo all this while. Perhaps you’d like it to be in a new neighborhood? Perhaps you’d like to buy it before the house prices skyrocket yet again? Perhaps, you’re very excited about the ‘condo life’, viz swimming pools, fitness centers, security systems, et al. 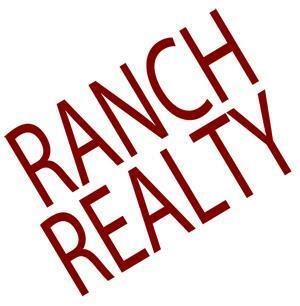 We, at Ranch Realty, offer you just the dream condos for sale along with the facilities that are beyond your imagination. 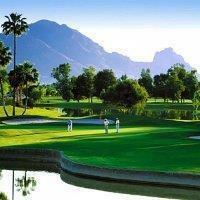 So, if you are interested in buying condominiums in areas like 85258, 85260, Gainey Ranch, McCormick Ranch, Phoenix, or Scottsdale, then you can resort to us without any hesitation. But before you execute this purchase, you must acknowledge that the process entailed in purchasing a condo is very different to that of buying a house. So you must ask yourself these three questions before venturing any further. Here, we have discussed a few. Take a look. 1. What kind of a space do I need? Calculate the kind of space you need depending you on how many you plan to stay in this condo. So, you should ask yourself how space you need before deciding on the condo you want to buy. 2. Is the condo available with the necessary facilities? You might want to maintain a certain lifestyle when it comes to a new house. So, you should ensure that the basic amenities provided along with the condo are suitable for the life you have. 3. Is the condo suitable for my budget? You surely have a budget when it comes to buying a condo. So, ask the company about the price and compare it in the market to check if it is suitable for you or not. So, if you think that we can provide you with the condo you are looking for, then get in touch with us today.